German giants Bayern Munich are reportedly deemed to be leading the race to sign Arsenal midfielder Aaron Ramsey at the end of the season. The Wales international presently has just eight months remaining on his Arsenal and reports have recently indicated that the club have no plans of extending his contract beyond the current campaign. Owing to this, the likes of Liverpool and Manchester United have been fancied to recruit him next summer but according to The Express, they could potentially face stiff competition from the German champions. It is added that Bayern may seek to open up discussions over a pre-contract during the New Year in order to beat their European rivals to the player’s signature. 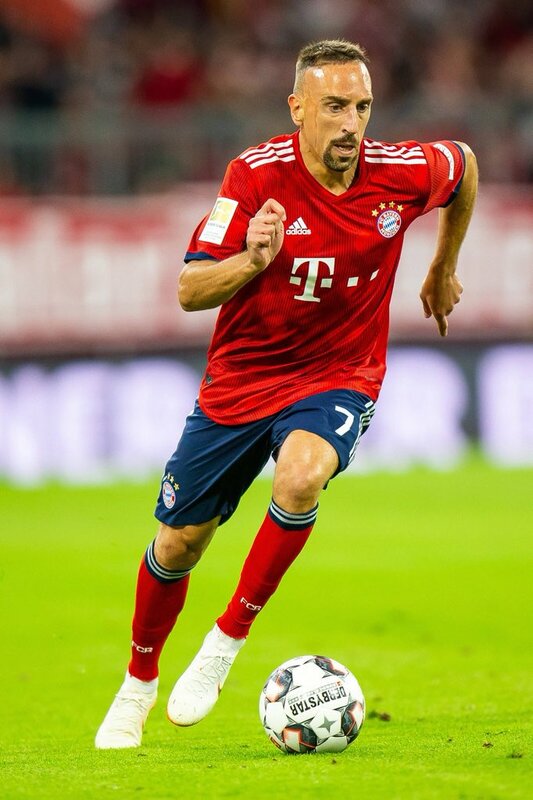 Bayern are widely expected to phase out Arjen Robben and Franck Ribery whose contracts expire at the end of the campaign and this appears to have brought Ramsey on to their radar, given the Welshman can play anywhere across the attack. Nonetheless, they may have to part with a significant wage package for the midfielder, who is approaching the peak of his powers and that could potentially scupper a potential agreement in the future. “Ramsey started the season as a regular from the first XI but he has been shifted to a bench role in recent months“ with the likes of Alex Iwobi excelling from the off. Despite this, Unai Emery has frequently reiterated the commitment of the midfielder towards “the club whilst also“ suggesting that he has no concerns with the player’s current contract status. Ramsey most recently featured for the Gunners during the league meeting against Liverpool where he came off the bench. The Reds opened the scoring via James Milner before the hour mark but the Gunners ensured they avoided a defeat for the ninth straight league game after Alexandre Lacazette levelled the scores eight minutes from time.